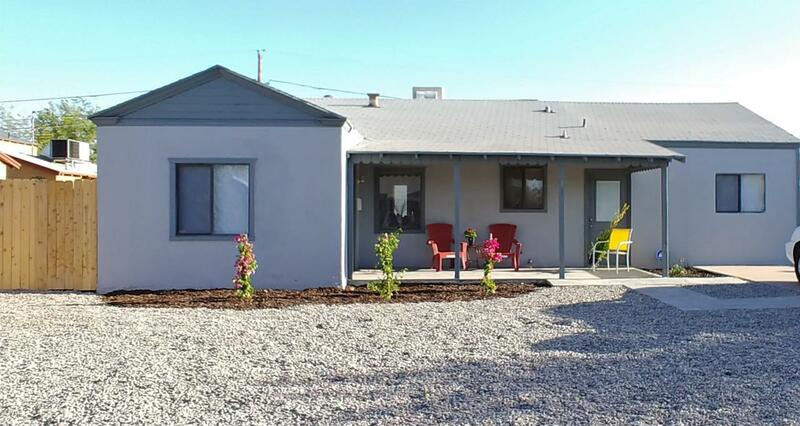 Welcome to this upgraded 3 bedroom 2 bathroom home in central Phoenix LOCATION, LOCATION, LOCATION! 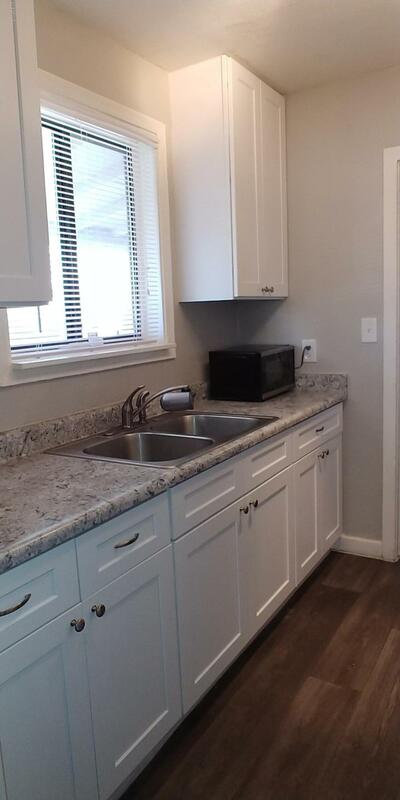 This home features new carpet, paint, vinyl wood look flooring, new vanities, new tiled shower, new kitchen cabinets and stainless steel appliances and counter tops! New lighting and ceiling fans throughout! This home sits on one of the largest lots in the neighborhood with new fencing installed the backyard is ready for your creativity! Hurry this home is priced to sell!! !